Sangam Gali, Ashok Nagar Extension, Chilla Sarda Banger, Mayur Vihar, Delhi, INDIA. 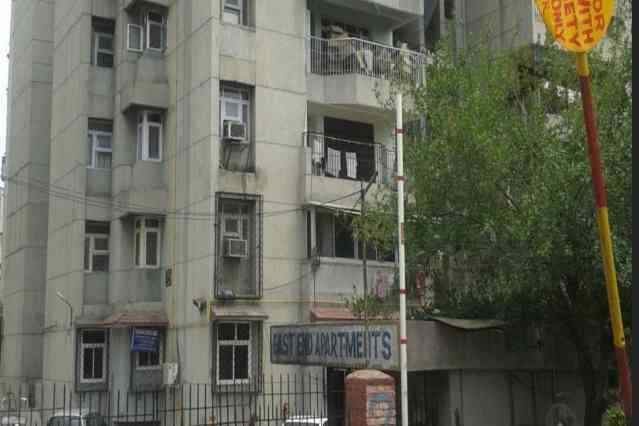 Eastend Apartments is one of the popular residential developments in Mayur Vihar Phase 1, neighborhood of Delhi. It has lavish yet thoughtfully designed residences.